Sport as art. 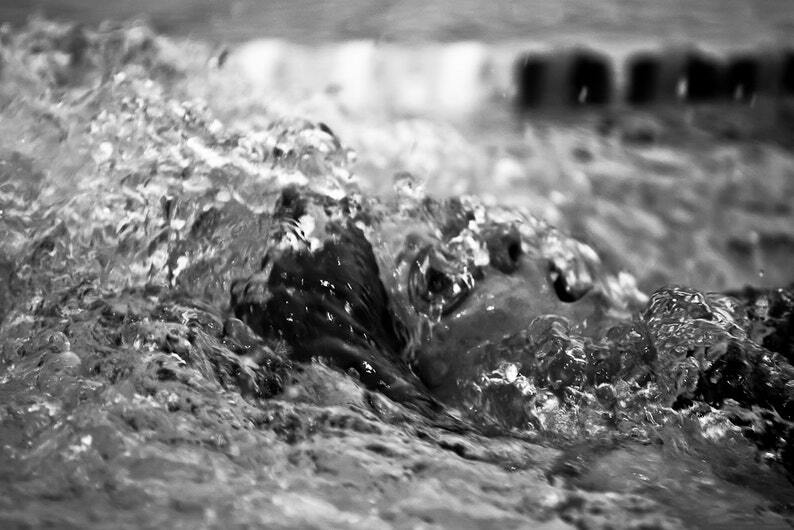 I love swimming images that are able to capture the chaotic nature of the water. With every stroke, the water tells a different story. Here, the swimmer steals a breath in a backstroke heat.